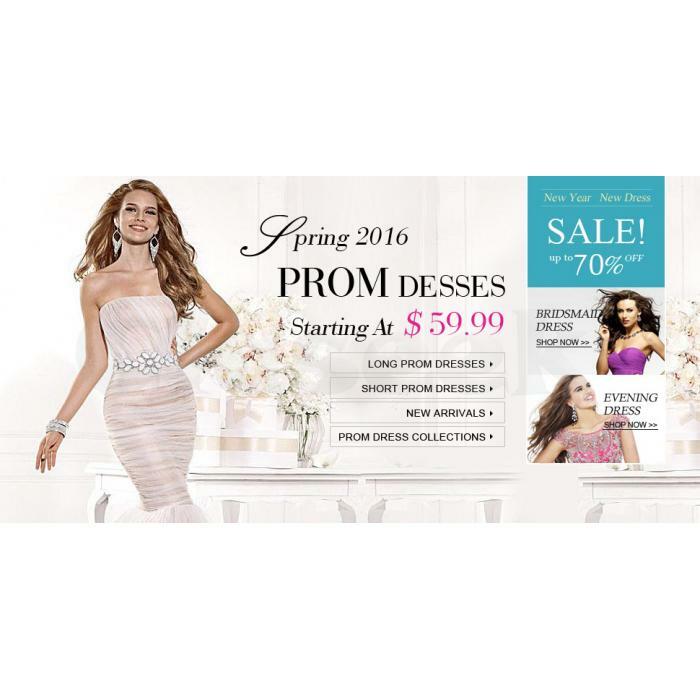 avivadress.us is the world's leading online wedding apparel destination. our goal is to provide complete one-stop shopping for all brides, bridesmaids and all special occasion events. We strive to provide you with the most current selection, the most complete size range (1-Petite to 54W, custom made ), the best prices and the largest variety of styles.